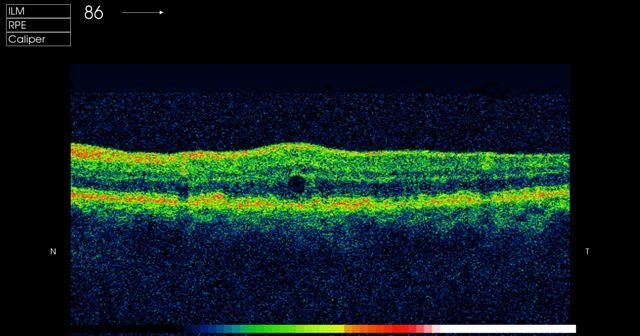 Retinal photography (to view and compare the appearance of the retinal surface) and Optical Coherence Tomography (OCT) to examine the inner layers of the retina are available at this Practice. 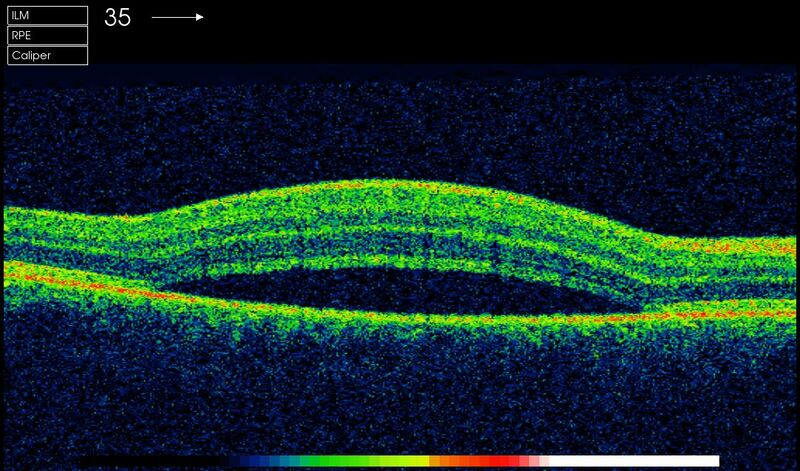 Age related Age-related macular degeneration (ARMD):ARMD causes the gradual breakdown of the macula (the central portion of the retina) at the back of the eye. 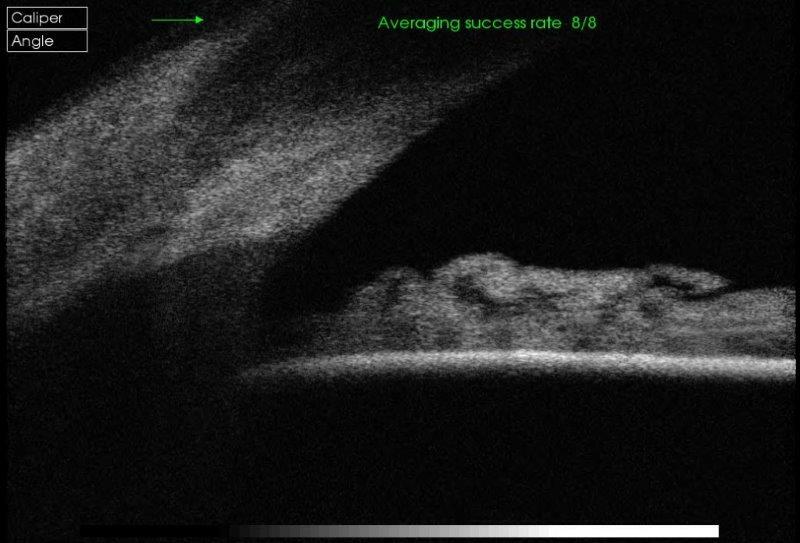 OCT scans can identify this condition, its type (wet or dry) and monitor for progress. This ensures that the patient is referred for treatment at the appropriate time and with appropriate urgency. 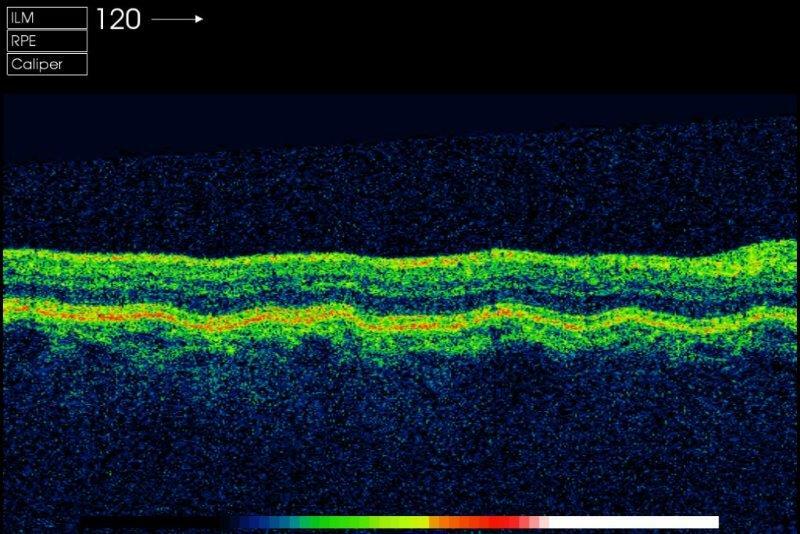 OCT scans can also identify other retinal conditions including detachment, oedema and holes. For information regarding vitamin supplements click here. 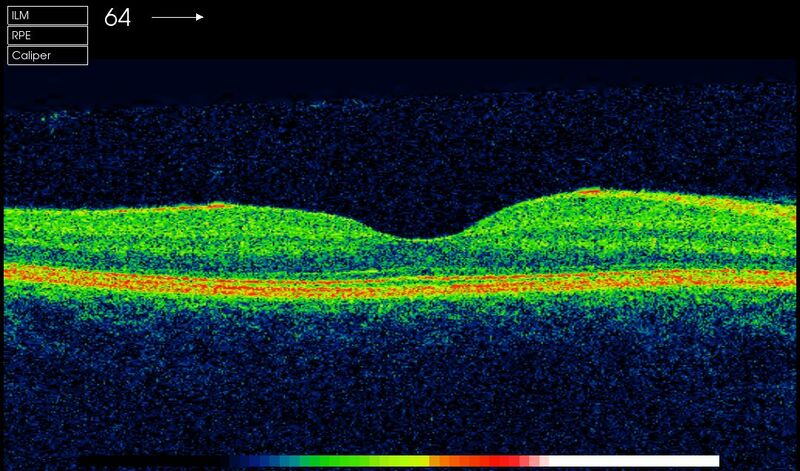 Glaucoma: glaucoma damages the optic nerve and is present in more than 2% of people over the age of 40 years. 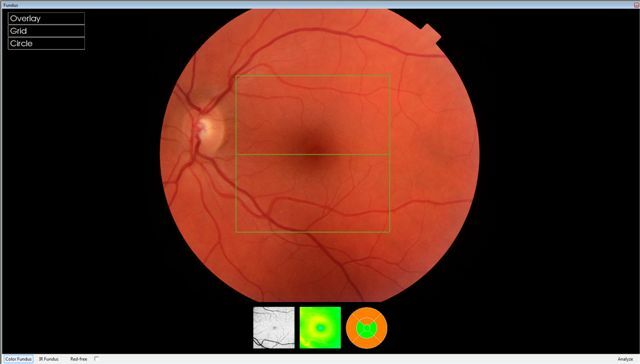 It is best detected by examination with a slit-lamp microscope and 3D lens, sensitive visual field testing, eye pressure measurement, pachymetry (corneal thickness measurement), tonometry (eye pressure measurement) and OCT scans of the optic nerve. All of these tests are availablke in this Practice. For information about vitamin supplements click here. Vitreous detachment: As people get older the vitreous jelly that takes up the space in the eyeball can change. 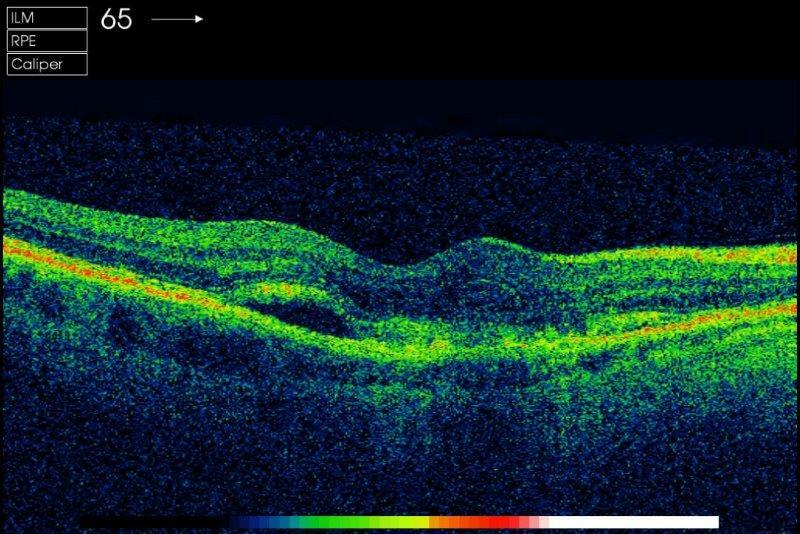 It can become less firm and move away from the retina (at the back of the eye). 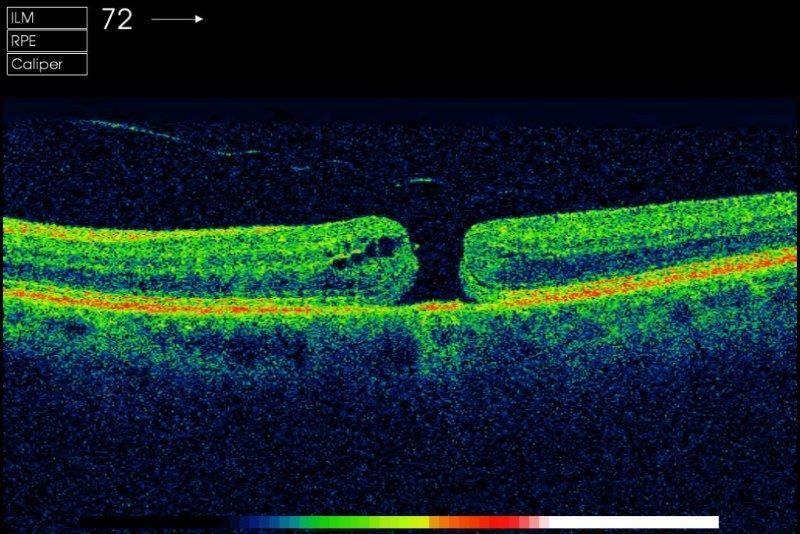 In some cases this causes pulling of the retina and a retinal tear which needs prompt treatment. 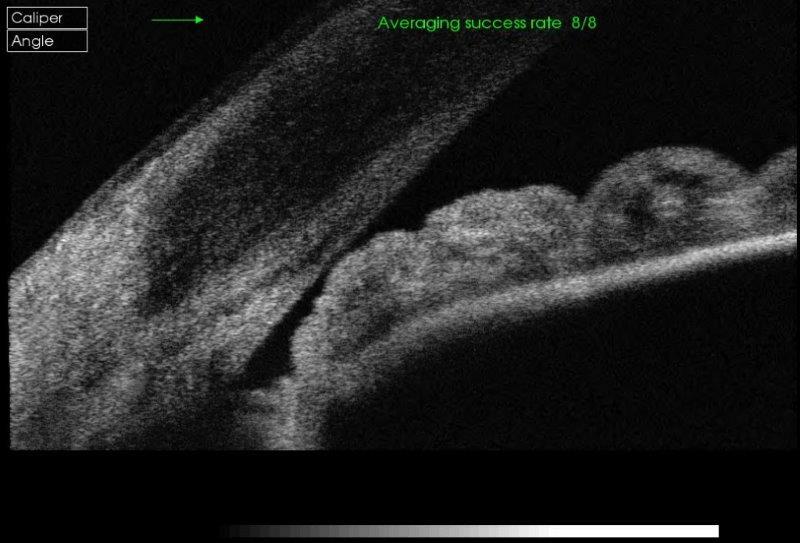 A thorough eye examination and OCT scan can detect these changes. For a comprehensive online guide created by Mr John Ferris and other eye care professionals to provide information for patients and parents of patients with strabismus please click here.